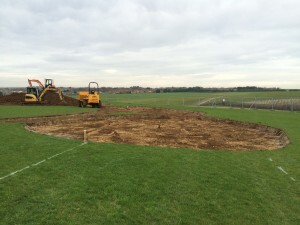 “Playsafe Playgrounds have commenced works on the two new play areas for the Big Parks Project. 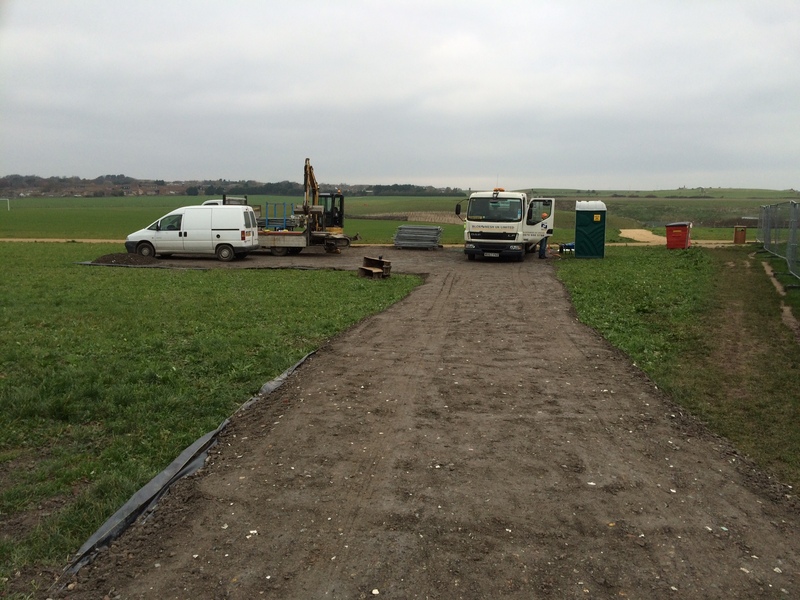 The site compound, including the site office is fully operational with a trackway installed across the main footpath. 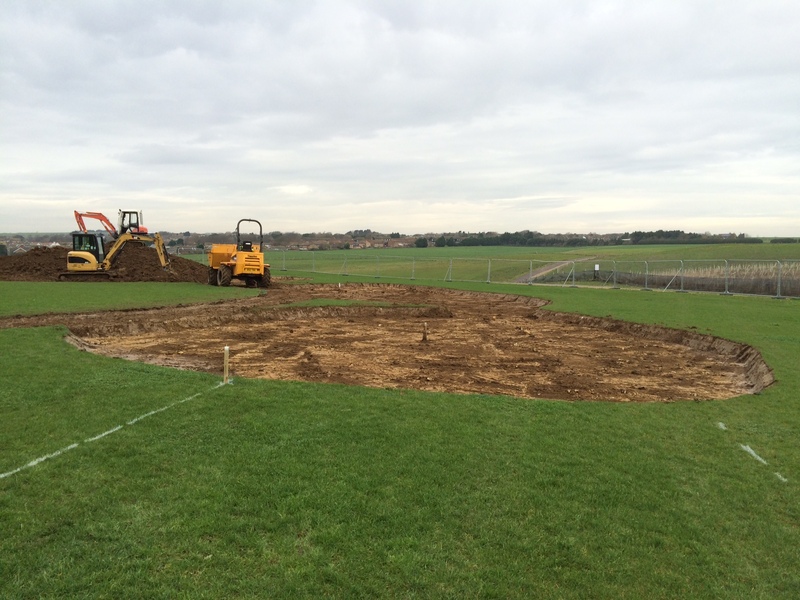 The site has been marked out and excavations are underway to create the new pathways and earth bank mounds. Please see a selection of progress images below. Please do feel free to visit the area at any time to observe the works in progress or simply check the Big Parks blog for weekly updates. We will also be offering weekly site visits for the general public to view the works and discuss the plans with the site manager. More information to follow soon. 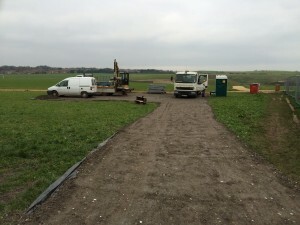 ” Tim Hudson, Playsafe Playgrounds Ltd.
Our new playgrounds are on their way!